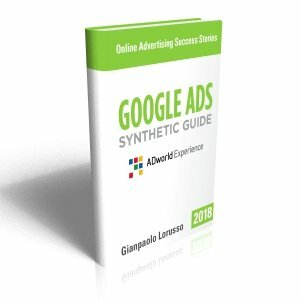 How to use ad tests to determine how granular your campaign settings and ad groups should be before you even start building the account. 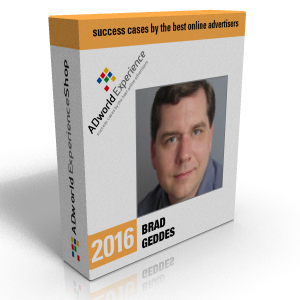 In this video Brad Geddes (AdAlysis / Certified Knowledge) shows us how to set the first structure or re-structure an account making a series of tests on ads to highlight the best organization of campaigns in terms of available budget, expected Return On Investment and time required to maintain them. Co-Founder of AdAlysis, the most advanced ad testing tool available for SEA and Certifiedknowledge.org, is the author of “Advanced Google AdWords” (probably the best book ever written about AdWords), he’s worked in PPC for 17 years and has been the first advanced AdWords Seminar leader recognized by Google in the world. 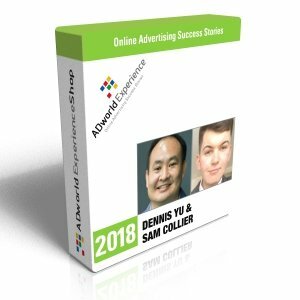 For over 15 years has been writing about digital marketing topics and has been working for web companies like Amazon and Yahoo. 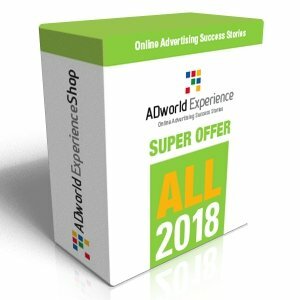 If for any reason you do not like one of the ADworld Experience videos, we’ll give you the option to change it with one or more other videos of the same value (limitations apply). 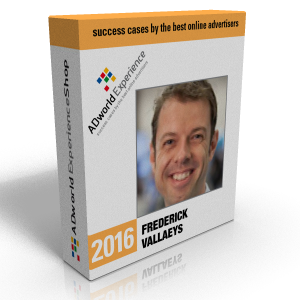 All speakers are chosen carefully among the best PPC professionals in the world and these videos are recorded exclusively for ADworld Experience. All our videos are shot in high quality with the main focus on the slides, which are also provided in downloadable PDF format (look at some examples).